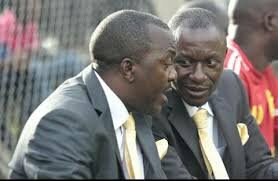 MENGO – The Federation of Uganda Football Association (FUFA) disciplinary committee has slapped a four match touchline ban to coaches Mike Mutebi (KCCA) and Sam Ssimbwa (URA). The two have been found guilty of airing comments that ‘brought the game into disrepute’. The two had earlier this year, appeared in the committee to explain their comments. These two along with Bright Stars’ Fred Kajoba have also been handed a Shs 2 Million fine. 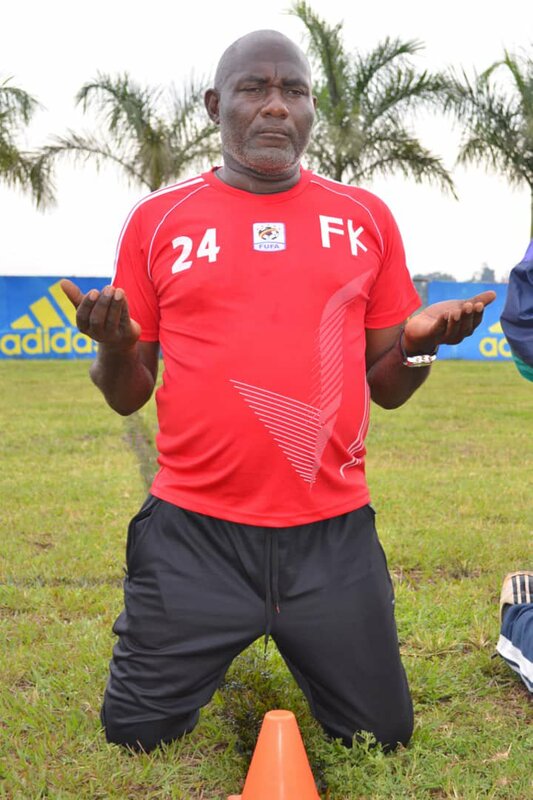 For Kajoba, he has been found guilty of leading his technical bench to the field of play in a game against Tooro United as they protested a penalty decision which brought the game at standstill for about two minutes.